We are a research lab based in the wonderful School of Life and Environmental Sciences at The University of Sydney. We spend our time using experiments, fieldwork, and modelling to answer questions of adaptive evolution and behaviour. 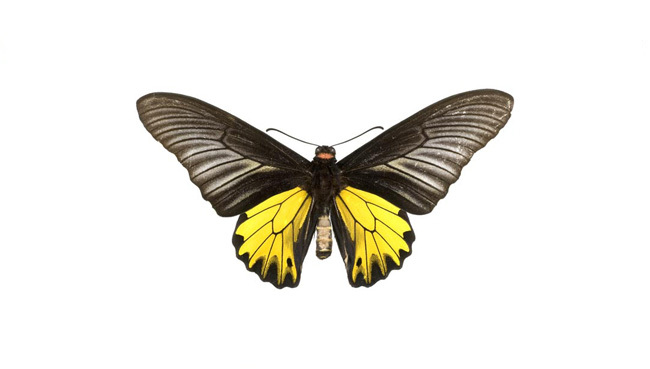 Invertebrates have proven a particular source of inspiration, with butterflies and spiders being mainstays in the lab, though we gladly use any system appropriate for the questions at hand. Take a look at some of our ongoing projects and recent publications to see what we're currently up to, and feel free to get in touch! We always welcome new students, project ideas, and collaborations.